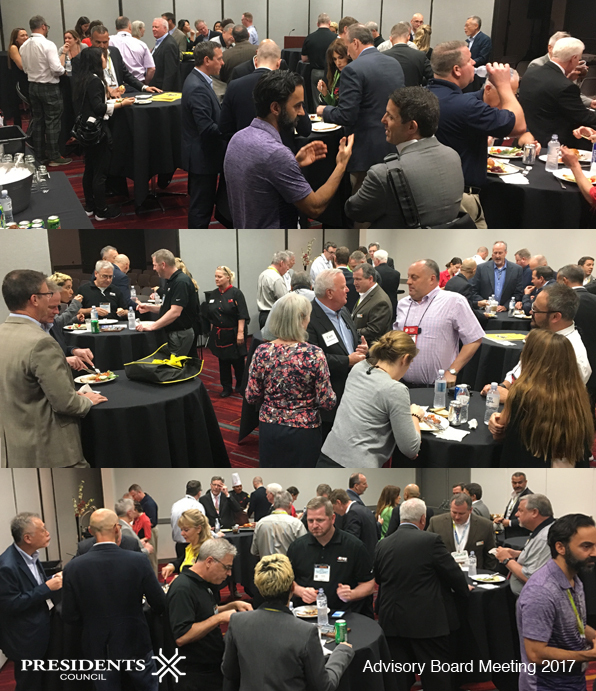 Thank you for joining us at our Advisory Board Meeting at the Las Vegas Convention Center today. We witnessed happy mingles, lots of conversation and promising handshakes. Special thanks to our speakers Francisco Torres and Flavio Albornoz from SODIMAC Chile & Michael Quesnel from BDX. See you next year! Buying Days at the NHS 2016 – Registration OPEN! The registration for our Buying Days during the National Hardware Show in Las Vegas is NOW OPEN.